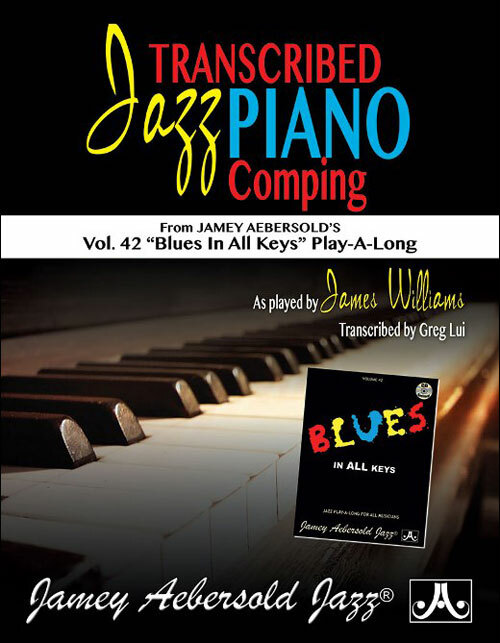 That’s Jazz Performance correlates with the popular That’s Jazz method for beginning and intermediate jazz piano, and provide additional opportunities for students to use their new improvisational skills. 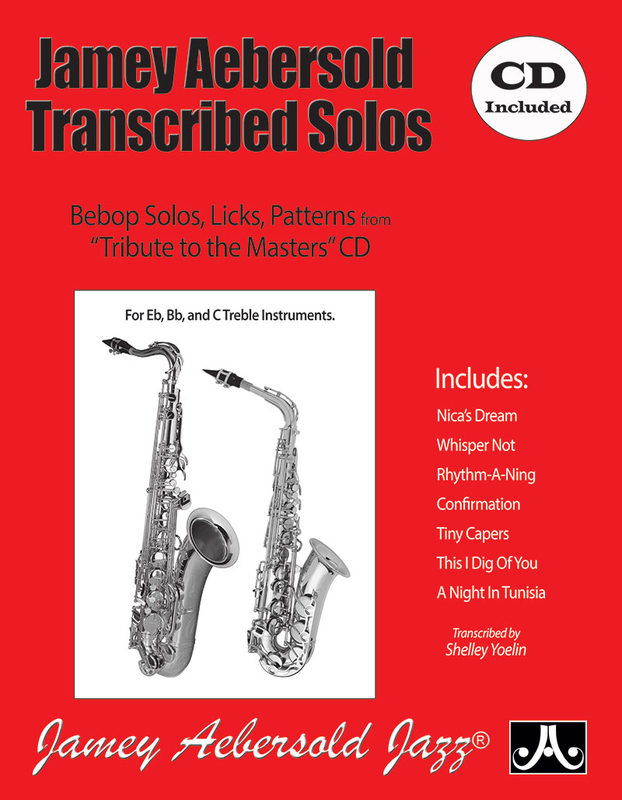 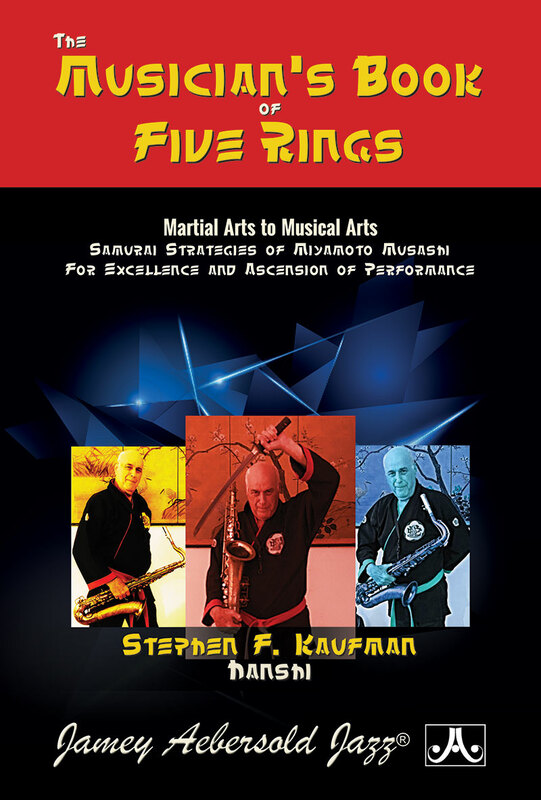 Each tune includes an optional duet part while downloadable demonstration tracks and suggestions for MIDI keyboard enhancements make practicing even more fun! 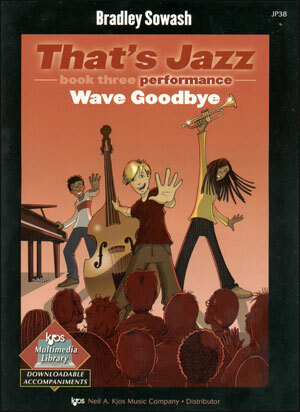 Going Further pages build on improvisation skills from That's Jazzand encourage further creative exploration. 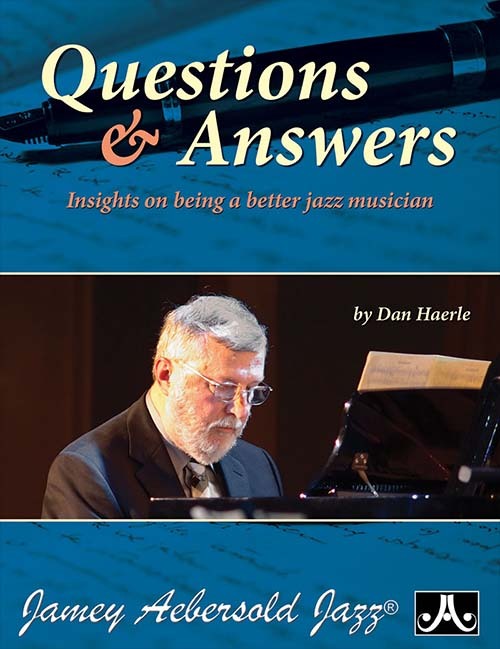 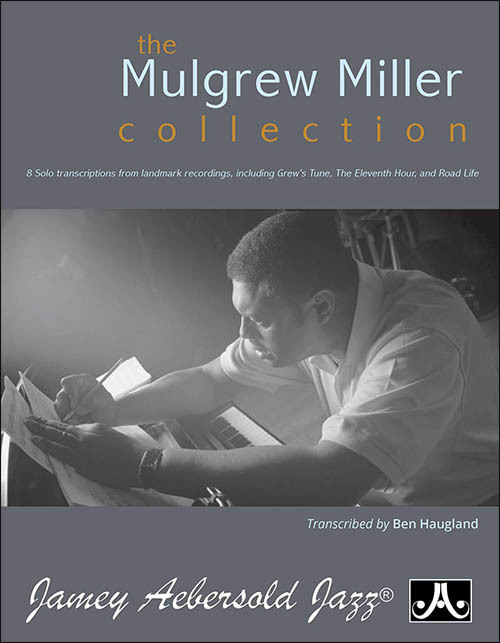 Students with an interest in jazz will love these books whether used as stand-alone repertoire or as a supplement to That’s Jazz.